at U Transition Limited we specialise in Coaching, Development, including Online Training courses and Talent Solutions for Organisations, Teams and Individuals that enables positive transformational, lasting change. 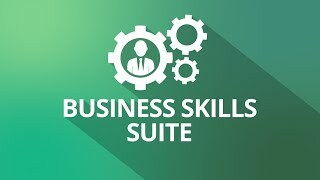 We have over 60 courses in Health and Safety, Health and Social Care and Business Skills categories. and with more courses being added all the time there's something for everyone. 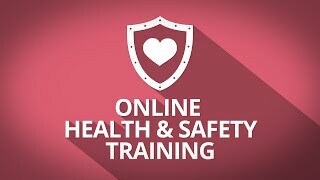 "Our company use the online health and safety training services that U Transition offer to make sure our business is compliant with health and safety regulations. There is a wide range of training courses available that are both extremely time and cost effective . I also believe that there are other services the U Transition offer that would be of benefit to me in the future. Christine is very professional and knowledgeable yet friendly and approachable at the same time. I'm happy to recommend her. " 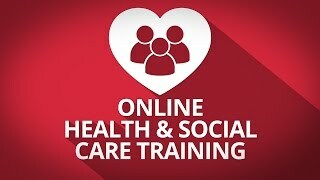 Online training is fast becoming part and parcel of learning either as part of a blended approach or as stand alone courses. Our one-on-one tutor led interactive online training provides the learner with the opportunity to study at precisely the pace required by them, wherever they are, at work or at home. Learning content can be revisited as often as required so every learner gets the optimum learning experience that'll be retained and applied to keep your business safe and compliant. At a fraction of the cost and fraction of management time than you'd expect, online training has the added bonus of a minimal loss of productivity because it's really efficient and flexible. Courses are accredited by the relevant body (RoSPA, IIRSM, IATP, IFE and CPD) so you can be sure they meet the required standards and are mapped against Ofqual regulated qualifications which means they can be used as part of apprenticeships, NVQs and so on and are always up to date.